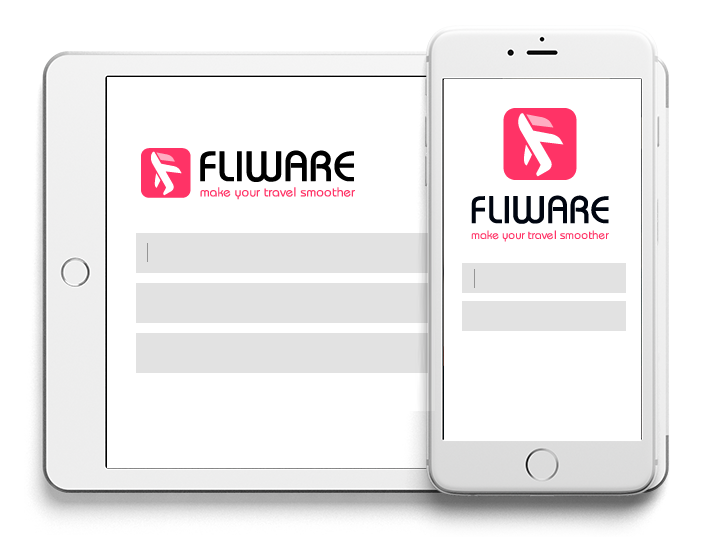 FLIWARE is FIWARE-powered mobile app addressed to smart passengers who seek to improve and simplify their airport & city experience. FLIWARE offers a suite of advanced solutions and services, improving passengers experience on the ground. By using FLIWARE, travellers are able to: i) manage transfers to/from the airport (public transports, taxi, car rental with/without driver), including buying services & tickets; ii) manage leisure time at the airport, by interactive maps with POIs, Fast-track, WiFi Access, and real-time flight information (departure expected/actual time, terminal and gate info, luggage belt number); iii) manage check in/boarding time, real-time information about queues lengths and waiting times for security checks (through beacons). Prior tested at the Naples Airport, FLIWARE aspires to be an all-in-one solution for EU airports and fliers, efficiently connecting passengers to airports and their ecosystem in one single app. 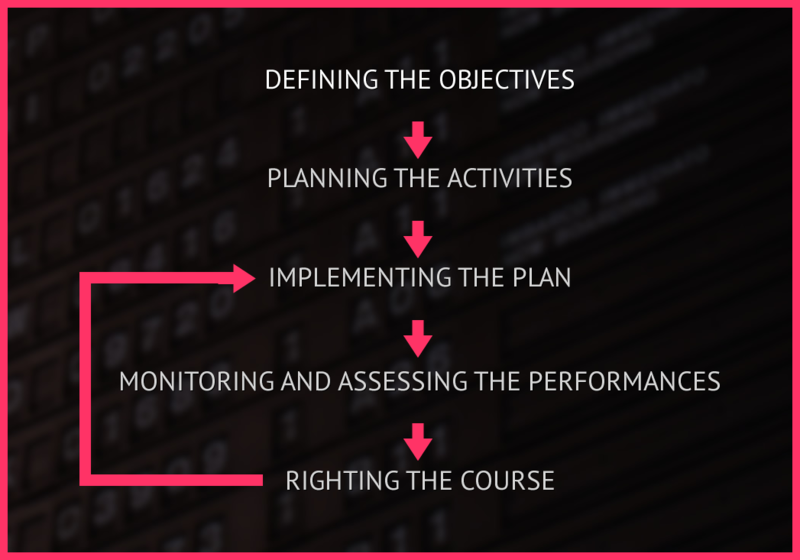 Enco is in charge of developing and implementing the project communication strategy and dissemination, including the website development and communication materials. Enco has been carrying out exploitation actitivities addressed to the market uptake of the FLIWARE results. Enco has been coordinating the project activities from the technical and financial point of view.